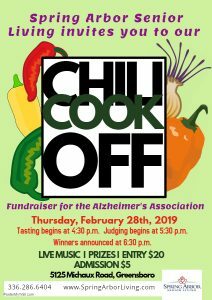 Fundraiser for the Alzheimer’s Association. Live music and Prizes! Admission $5.00. 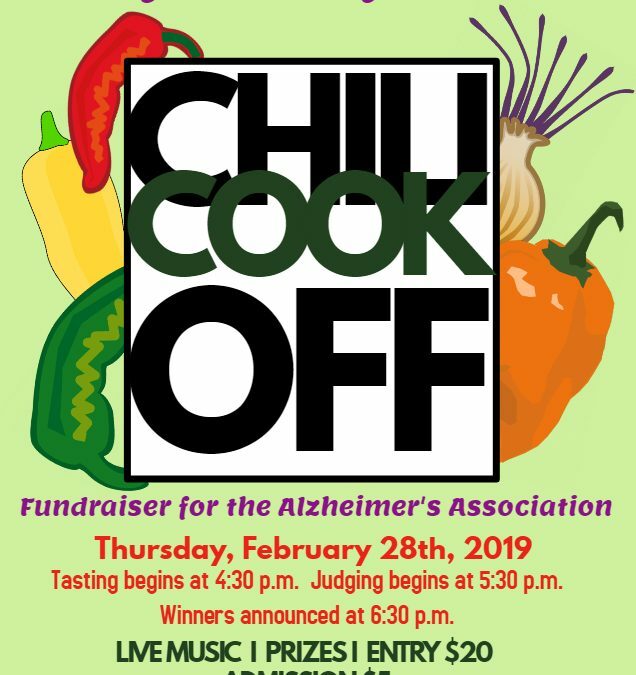 Chili Entry $20.